sgcar2018 Thanks for your great help! With your guidance, I managed to book the EC Condo of my choice. 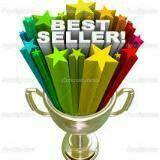 I will definitely refer my relatives and friends whom are selling or buying houses to you too! Pleasant transaction! Thank you! 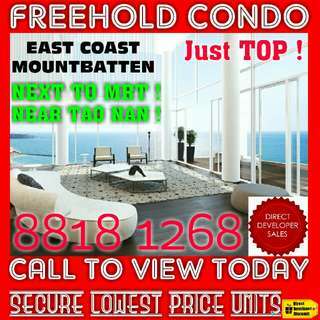 Lastest EC - NEW 🌟 LATEST BATCH of NEW EC (Executive Condominiums) Direct Developer SALE ! 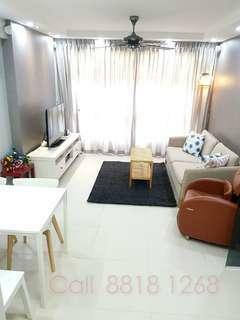 !🌟 3 Bedroom + Studio Room Available Now !! EARLY BIRD DISCOUNT SALE !! TOP Soon! Beside LRT! 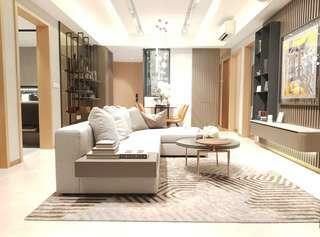 NEW Private Condo at EC Price! Fantastic View! 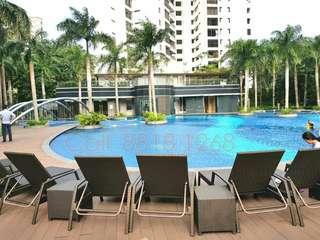 Rare Best High Floor 2-Bedroom Unit For Rent! NEW LAUNCH ! 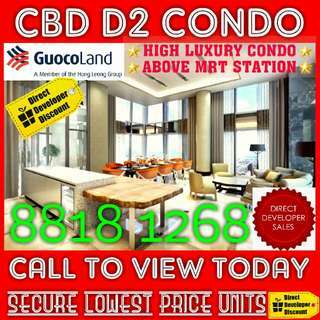 TALLEST CBD Condo Beside MRT For SALE !! 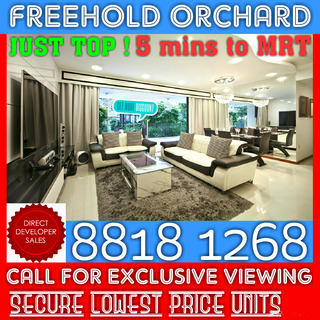 BEST VALUE FREEHOLD ORCHARD CONDO !! Already TOP ! 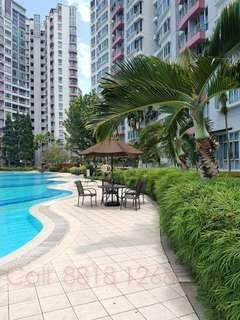 RARE Freehold Orchard Condo For SALE ! HURRY ! 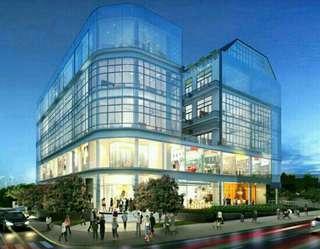 RARE FREEHOLD Brand New Commercial Units for SALE !! 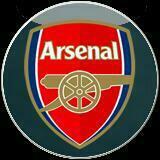 NO ABSD !! FINAL 10 UNITS !! Further DISCOUNT NOW !! 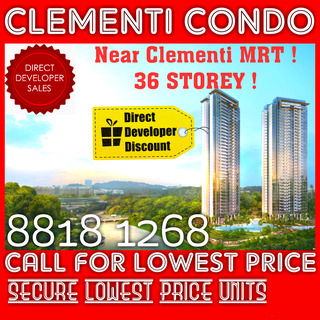 🌟 LATEST BATCH of NEW EC (Executive Condominiums) Direct Developer SALE ! !🌟 3 Bedroom + Studio Room Available Now !! TOP Soon !! 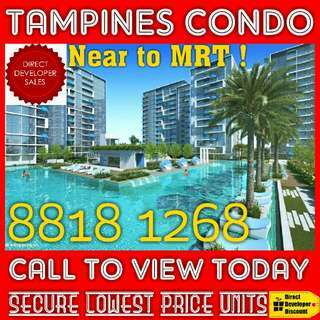 LAST Tampines Private Condo At ONLY about $1,000psf For StarBuy SALE Now !! 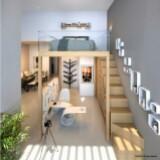 3 Bedroom and Studio available ! 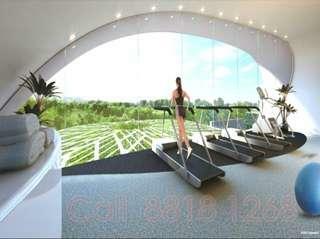 BEST NEW Condo 1-Bedroom For SALE in Potong Pasir !! WOW FURTHER DISCOUNT !! 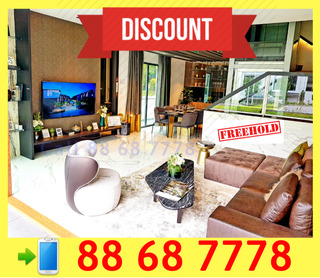 Brand New FREEHOLD Landed House For SALE !! 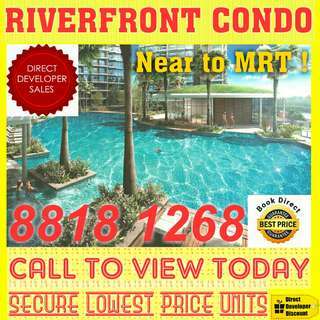 BEST NEW Condo 3-Bedrooms SALE Near MRT in Potong Pasir ! !